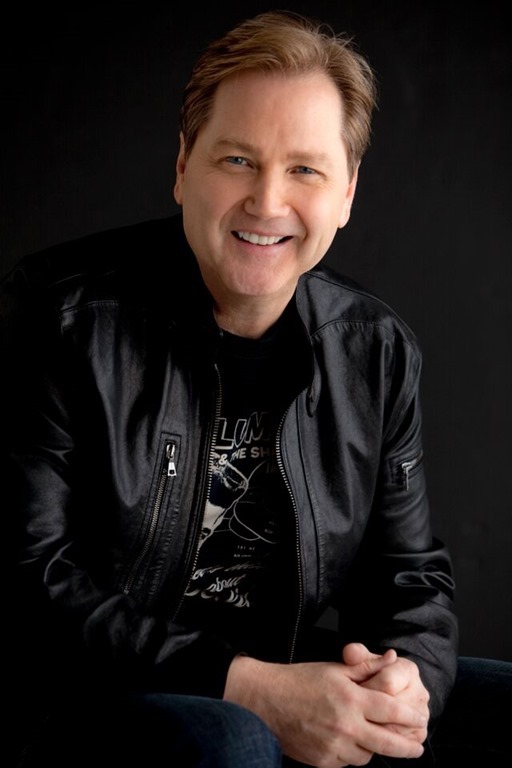 Country music legend Steve Wariner will return to the City Winery Nashville on Monday, December 7 to perform a special show just in time for the holidays. As part of the holiday segment of the show, Wariner will perform his self-penned “Feels Like Christmas Time.” Although he released it as a Christmas single in 2009, the four-time CMA Award winner has never performed it live…until this show. The single can be previewed and purchased on iTunes. Tickets for the City Winery show can be purchased here. Doors open at 6:00 PM and showtime is at 8:00 PM. An acclaimed painter, Wariner currently has some of his artwork on display, along with a variety of other artists, in the “Friends and Angels” exhibition at the Tennessee Art League Gallery (219 Fifth Ave. North, Nashville, TN). The exhibit is open to the public through Nov. 29. For more information, visit www.161art.com. Steve Wariner has achieved 14 No. 1 songs and more than 30 Top Ten hits, including such classics as “Holes in the Floor of Heaven,” “Life’s Highway,” “The Weekend,” “I’m Already Taken,” “I Got Dreams,” “Small Town Girl,” “Two Teardrops,” “Some Fools Never Learn,” “Lynda,” and more. An award-winning songwriter, Wariner has also composed songs for Clint Black (“Nothin’ But the Taillights”), Garth Brooks (“Longneck Bottle”), Bryan White (“One Small Miracle”), and Keith Urban (“Where the Blacktop Ends”), as well as artists such as Country Music Hall of Fame members Alabama, Kenny Rogers, The Statler Brothers, Conway Twitty, and Don Williams; pop music icon Peter Tork (of The Monkees); R&B singer Ruben Studdard; bluegrass music’s revered Del McCoury Band, and many more. Revered for his guitar talent, he was given the rare status of C.G. P. (Certified Guitar Player) by his mentor Chet Atkins. Recently, he played steel guitar with iconic metal band Megadeth for their next album. A member of the Grand Ole Opry, Wariner’s current album is It Ain’t All Bad. 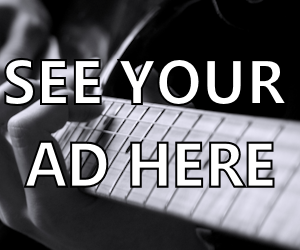 For more information, visit www.SteveWariner.com.